Looking for bathtub repair or installation services? Call Rooter-Man today to discuss Bussey, IA bathtub services. We can give you an estimate of what it would take to get your tub looking new again! Your bathtub is probably the single largest, most visible plumbing fixture in your Bussey, IA home. It is used constantly for all kinds of things, from taking a relaxing bath, to washing the dog. 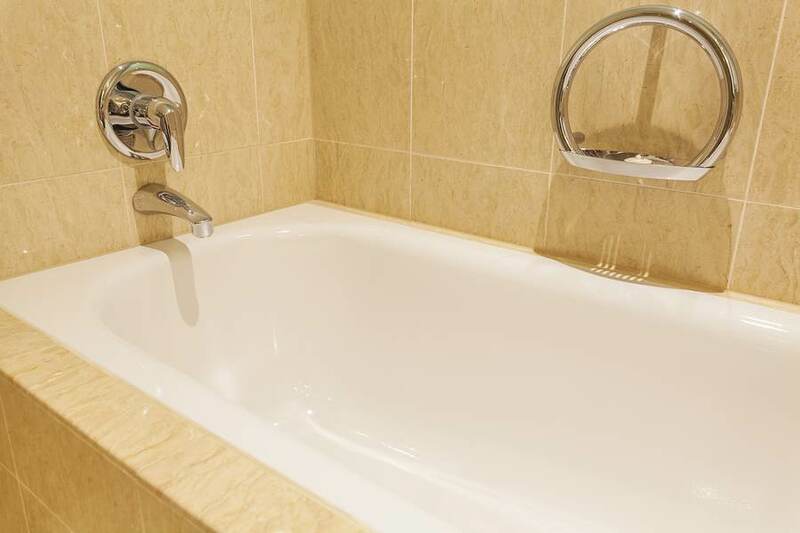 Besides keeping it in good working order so it will last along with your home, there are lots of reasons why you want your bathtub to look great as well. It is a highly personal fixture, yet your guests see it each time they use the bathroom. While your tub may seem indestructible, with all the use it gets, there are many ways it can fall into disrepair. A bathtub can last for decades, but if damaged, it can deteriorate quickly. An unsightly chip or crack is more than a cosmetic concern - the tub could be leaking, causing unseen damage that could affect other rooms and systems in your home and create a mold problem that could spread. Rooter-Man of Bussey, IA can diagnose your situation and determine the level of repair you need and if any water damage has been done to the surrounding area. Call us right away and we will be happy to answer any questions and set up a consultation. We want to save you money, but ultimately we want you to be happy and safe in your home.